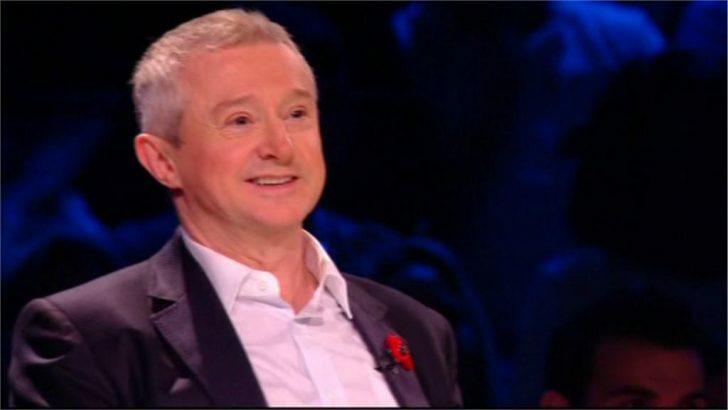 Louis Walsh is to return to The X Factor for his ninth year. Louis is the second Judge to join X Factor 2012, joining Gary Barlow whose return was confirmed last month. The series returns to ITV1 and ITV2 in the Summer.